This week, we will be delivering little globes of sunshine in the form of Meyer lemons, a cross between a standard lemon (Eureka or Lisbon) and a mandarin orange. The gorgeous citrus can’t help but bring a smile to your face. The Meyer lemon is sweeter than your regular grocery store variety, with a thin, edible exterior and lots of juice inside. 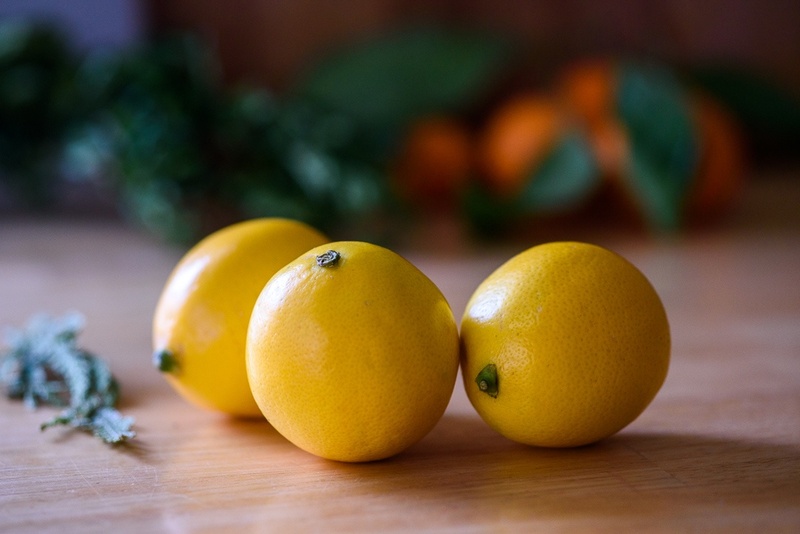 The milder quality of the Meyer lemon makes it a versatile and treasured ingredient. You can use it wherever you would use a standard lemon. It accompanies fish and chicken dishes beautifully, serves as the basis for refreshing desserts, and garnishes, well, almost anything. Brighten your next winter salad with this recipe for Zesty Meyer Lemon Dressing. If you want to prepare a special holiday breakfast treat, or are just looking for an afternoon tea break, give this recipe for Meyer Lemon and Cranberry Scones a try. The sweet, lemony flavor and buttery texture are well worth the labor (for an extra indulgence, these pastries are complemented perfectly by a dollop of fresh, organic whipped cream). Meyer lemons will be included in 2/3 Fruit boxes this week, but don't worry, they are also available in 1lb bags as an add-on item. Order some cheerful citrus today! This week, we will be getting Deadon cabbage from Red Fire Farm. Closely related to savoy cabbage, Deadon cabbage has frilly, deeply veined outer leaves, and can range in color from red to green. 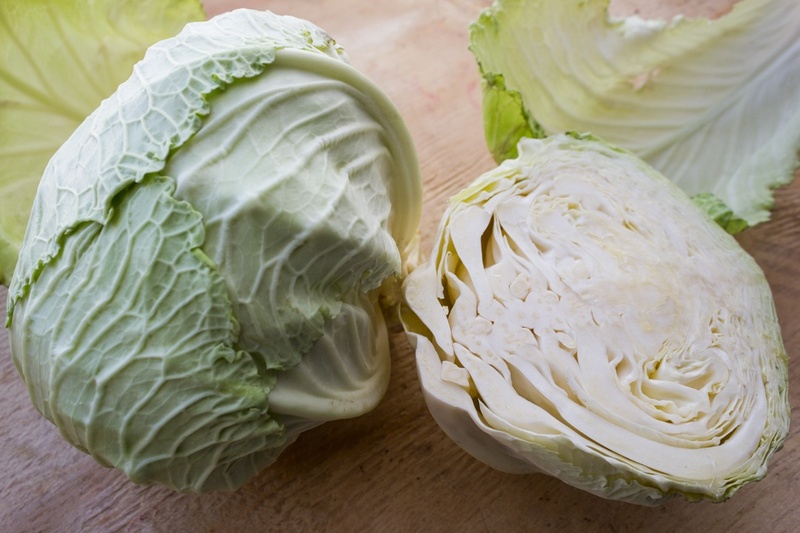 Its flavor is sweeter than a typical green cabbage, and cold weather can even further sweeten this hardy plant. The tender leaves are delicious raw or cooked, and are packed with beta-Carotene (let's keep those eyes healthy to see all the wonders of the season!). To keep things simple in this busy time, try preparing the Deadon Cabbage with Ginger and Garlic. This quick recipe highlights the flavor of the cabbage, while lime juice adds delightful freshness. If you're looking to get cozy and dream by the fire, curl up with a bowl of Classic Minestrone Soup. The addition of Deadon cabbage makes this recipe dead-on! The Boston Organics crew wishes happy holidays to all members of our community. We hope this joyful season is full of tasty food and warm company.